There were only two cops – and no jail. There was also one Alaska State trooper; he was conveniently stationed in Klawock, seven miles north of Craig along a narrow, one-track road. Sometimes called, “Little Chicago,” alcohol-driven fights were common in Craig. Sometimes they turned into brawls. Sometimes firearms were involved. Back in the day, murders were an inconvenience, more likely to be ignored than punished. Beyond Craig was a land of wall-to-wall forests, crowded with old-growth Sitka spruce, western hemlock and Alaska yellow cedar. A landscape broken only by a sprinkling of bogs. A place where steep mountains rose abruptly from a sea that lapped deep fjords and countless glacial-carved bays. 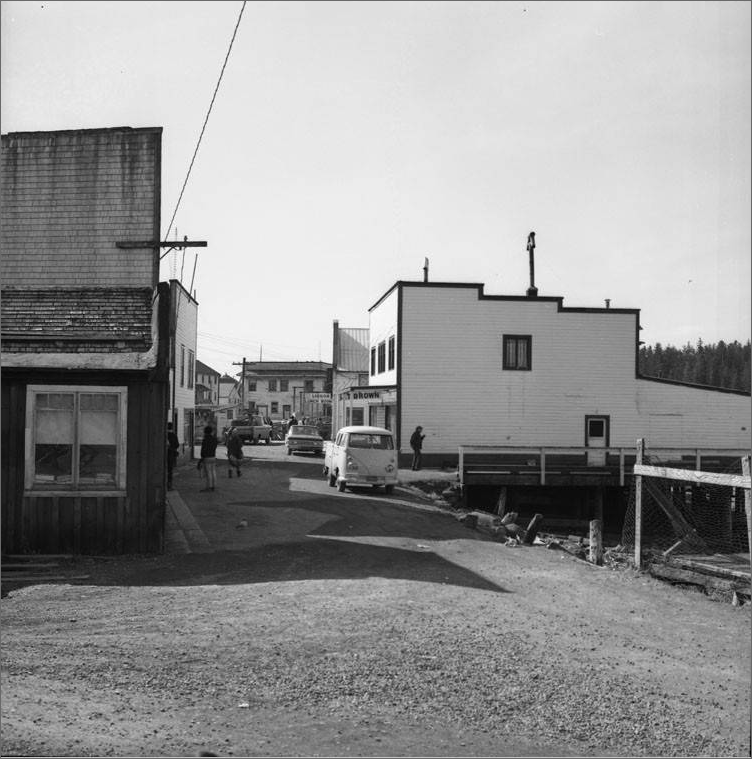 This was a wilderness of small communities with names like Thorne Bay, Whale Pass and Coffman Cove; of Native Alaskan villages like Klawock, home to many Tlingit people, and Kasaan and Hydaburg, home to many Haida people. With fewer than 4,000 residents, there were more trees than people on Prince of Wales Island. And more fish. 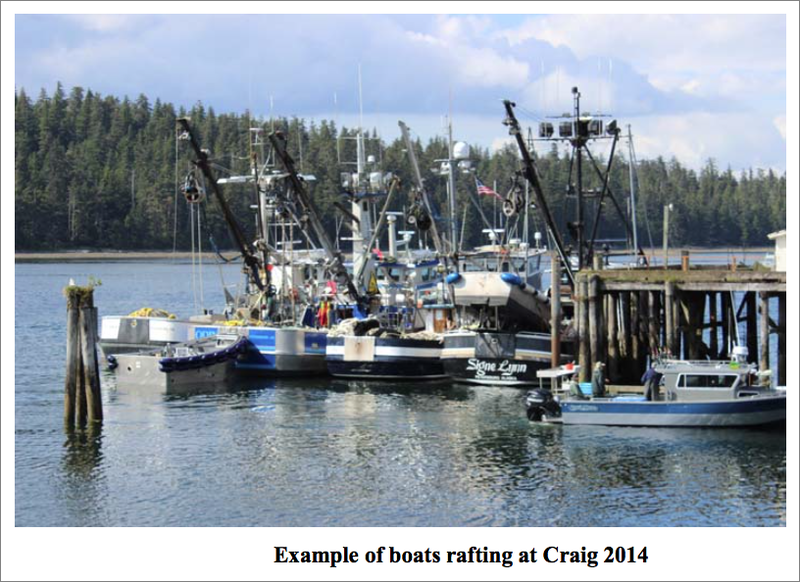 During the peak fishing season, hundreds of fishermen made their way through this village of 500 full-time residents, stopping briefly for provisions and a side trip to the bars. 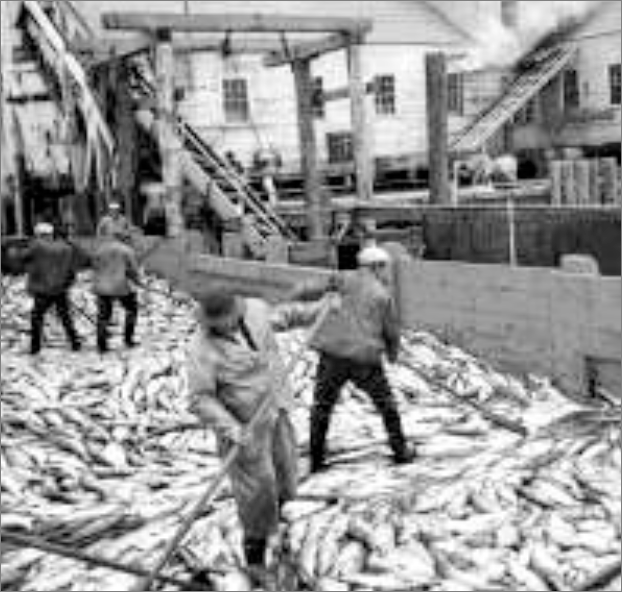 Craig showed its wild side toward the end of the season, when the harbor was jammed with fishing boats, the cannery was running at full speed and its population had nearly doubled with transient workers and fishermen. Guys, young guys, who had been cooped up for months were looking for ways to spend their hard earned pay. They didn’t have to go far to find the wild. Downtown Craig is centered on three blocks of Water Street, with a spur running diagonally along the water at Front Street. There was a bar-restaurant and a dry goods store on Front. And two more bars almost elbow to elbow on Water Street. 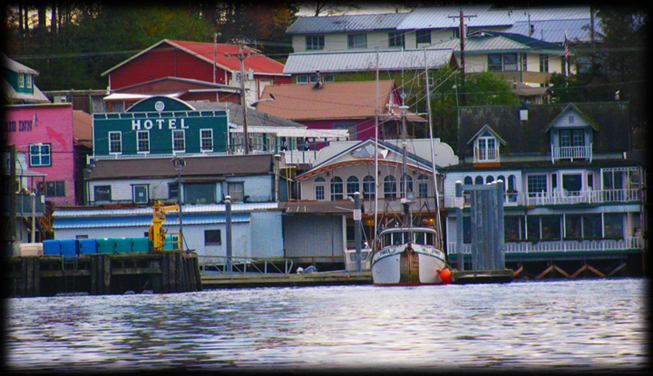 The fishing dock, at North Cove, was another four blocks or so east of downtown. That’s where all the fishing vessels were, jammed together like sticks on a timber raft. Ten, fifteen minutes from the dock was all it took to be in the thick of things. Copyright Leland E. Hale (2018). All rights reserved. 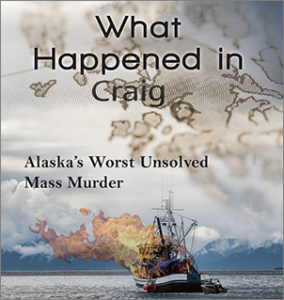 Order “What Happened In Craig,” HERE and HERE, true crime on Epicenter Press.